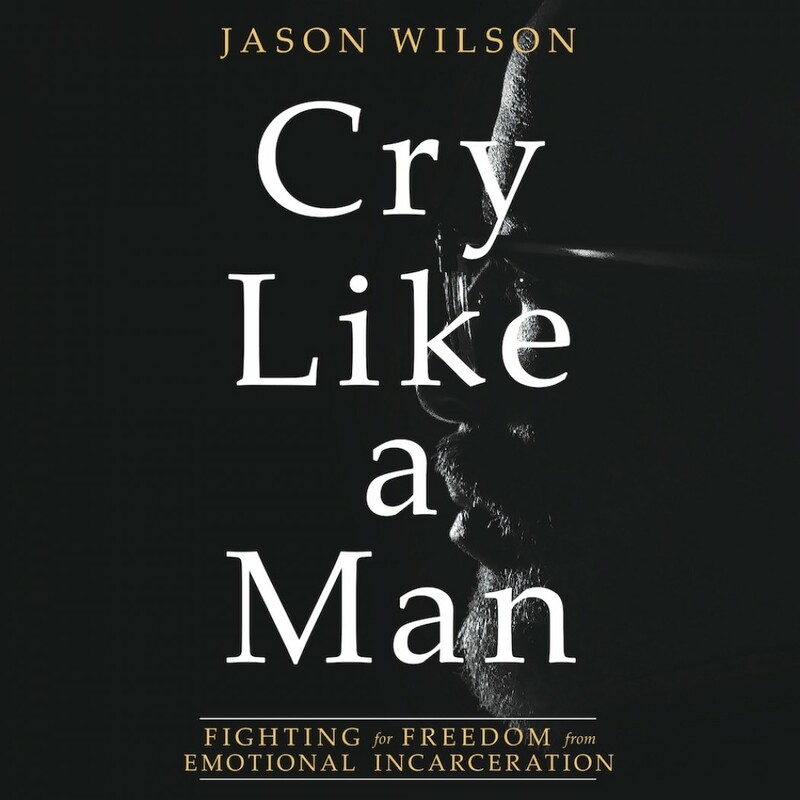 Cry Like a Man | Jason Wilson | Audiobook Download - Christian audiobooks. Try us free. As the founder of one of the country’s most esteemed youth organizations, Wilson has decades of experience in strengthening the physical, mental, and emotional spirit of boys and men. In Cry Like a Man, Wilson explains the dangers men face in our culture’s definition of “masculinity” and gives readers hope that healing is possible.